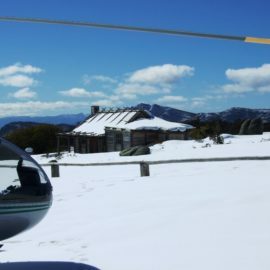 Float through cotton-wool clouds on a crisp morning balloon flight or soar above the majestic mountains on a scenic helicopter flight - the High Country scenery will take your breath away. Sense time stand still as your balloon hangs above the rolling hills and paddocks of the High Country. Or feel the exhilaration and freedom as you arc across the mountains on your scenic helicopter flight. Experience the thrill of a remote landing at a picturesque location followed by a leisurely walk and a glass or two of quality local wine or a warming mug of hot chocolate in the cooler months. 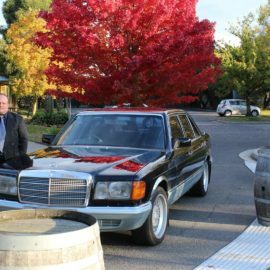 From way up high, you’ll glimpse the far-reaching tendrils of Lake Eildon and the endless earthy waves of the Great Dividing Range. Truly once in a lifetime memories that you will never forget and a perfect way to mark that special occasion.